Facebook launched the free app to India with 40 services .Facebook has partnered with mobile operator Reliance Communications. 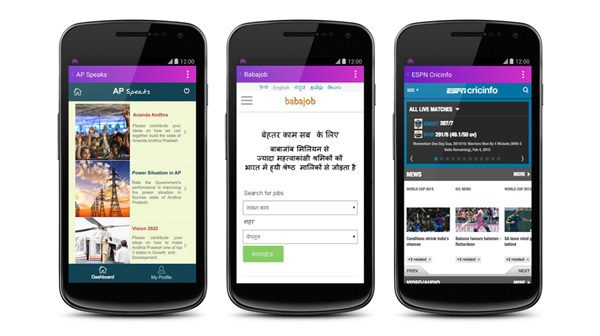 And App will be available in six states: Tamil Nadu, Mahararashtra, Andhra Pradesh, Gujarat, Kerala, and Telangana.Through the app, users will be able to access a host of news, health, travel, sports, and local government and job information in English, Hindi, Tamil, Telugu, Malayalam, Gujarati and Marathi. App services includes Facebook, Aaj Tak news, AccuWeather, AP Speaks, Babajob, BabyCenter & MAMA, BBC News, Bing Search, Cleartrip, Dictionary.com, ESPN CricInfo, Girl Effect, HungamaPlay, Maalai Malar Tamil news, OLX, Reuters Market Lite, TimesJobs, Wikipedia and wikiHow.Those sites are also available to Reliance customers for free at www.internet.org on any mobile device, and via Opera Mini and UC Browser on Android.